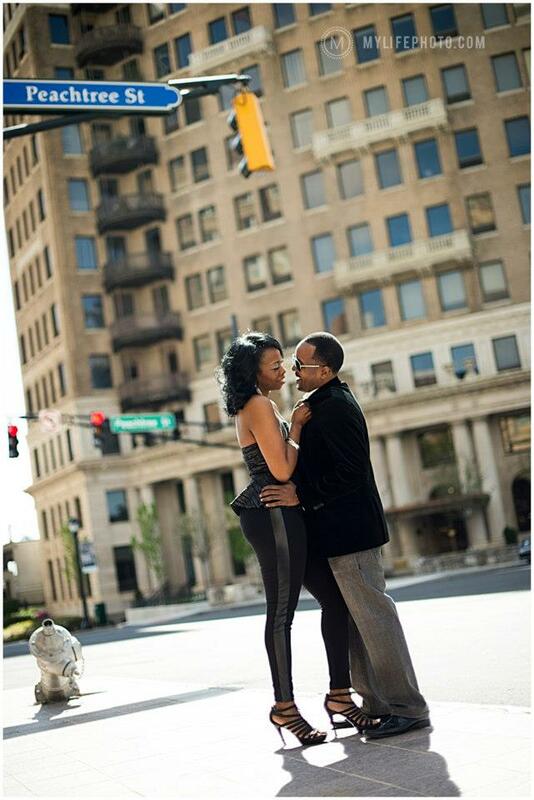 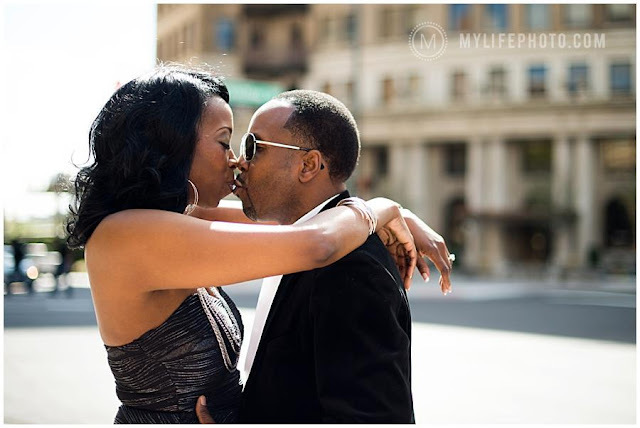 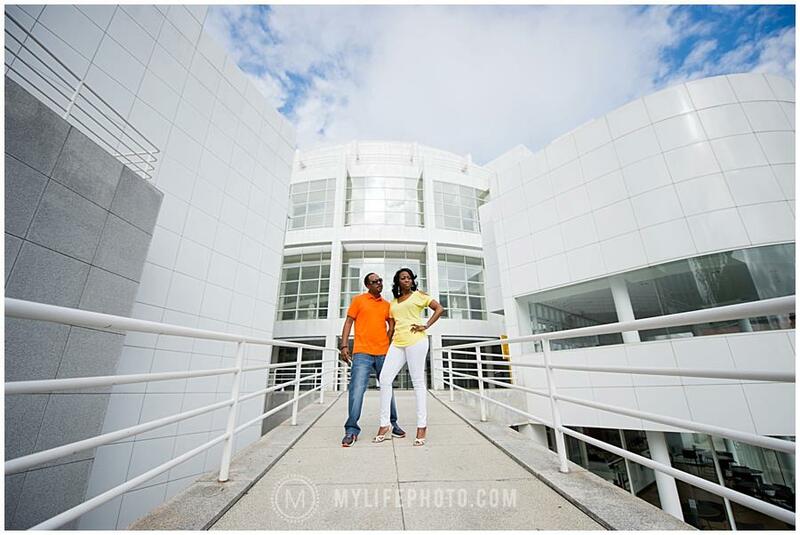 When I saw these pictures from Regina and Undra's engagement session, I was too giddy! 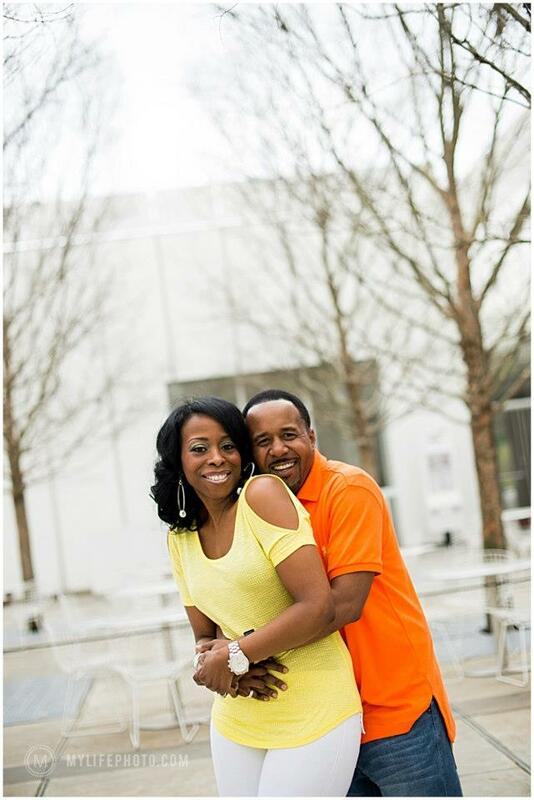 The ever-talented Catherine of My Life Photography captured this couple's love for one another and their obvious sense of style. 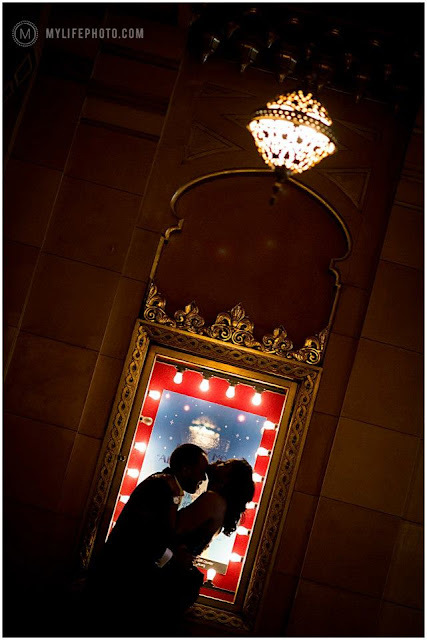 I can't wait for their wedding later on this year!